Students graduate with a foundation of excellence that will carry them beyond the classroom into college, the mission field, the workforce, and everywhere in between. One need not look far to understand why readers of the Chattanooga Times Free Press in 2016 voted Silverdale Baptist Academy their “Best of the Best Private School.” The Academy was named an International School of Excellence by the Association of Christian Schools International (ACSI) and received ACSI’s highest index of education quality accreditation score in the Southeast. 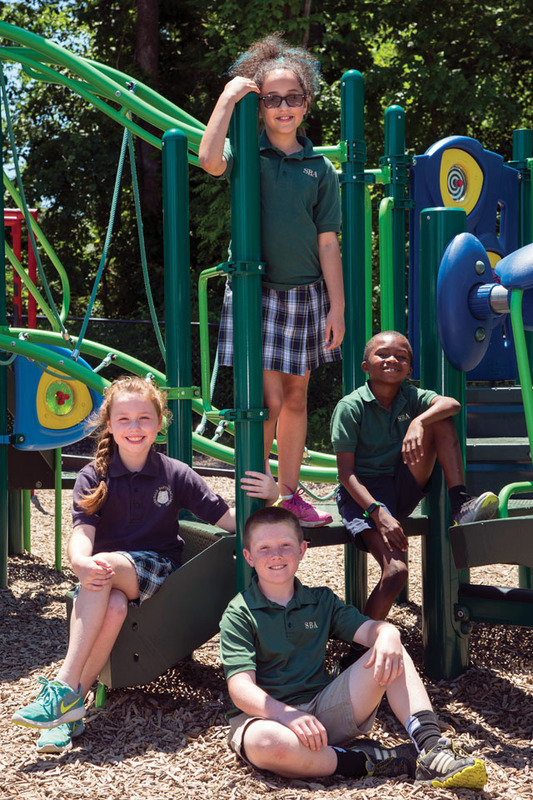 The non-denominational Christian school welcomes students from all faith backgrounds and challenges them to engage both the heart and mind in a Christ-centered environment, all the while providing them with a rigorous college preparatory education. 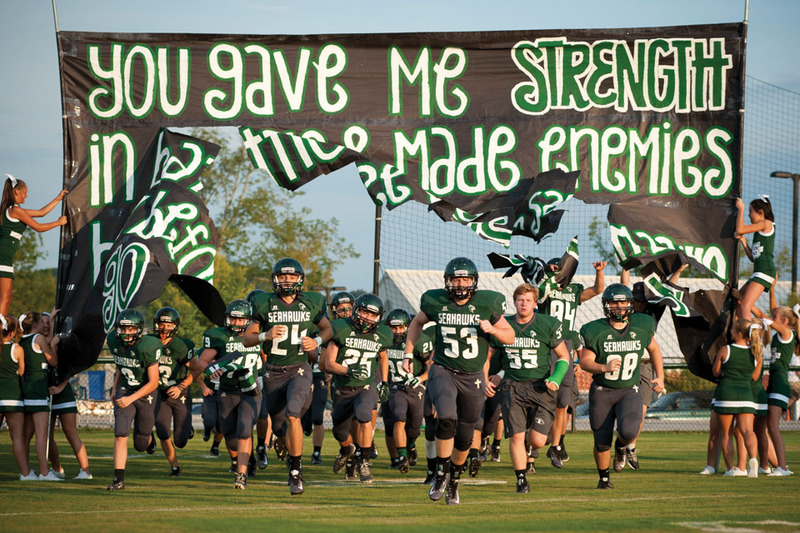 With more than 40 teams, Seahawk athletics focuses on discipling young athletes of integrity, and in the process has earned district, regional, and state titles. 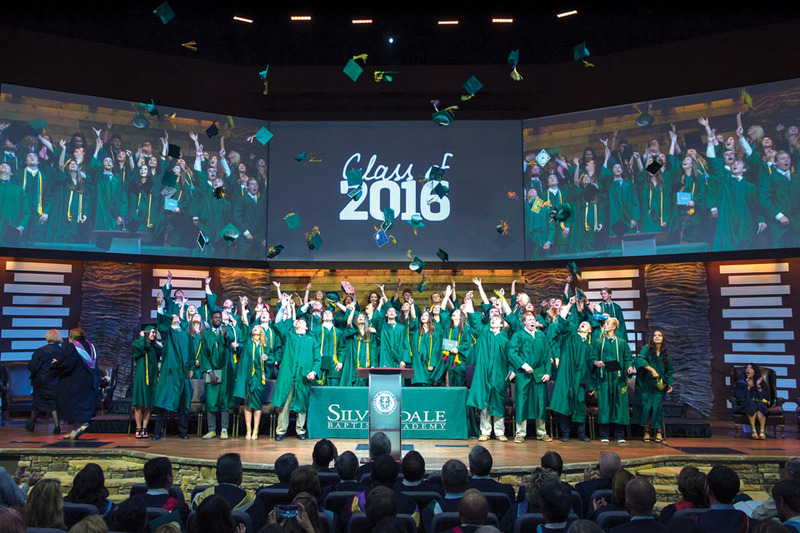 The Silverdale Baptist Academy of today, among the largest private Christian schools in the Tennessee Valley, is a ministry of Silverdale Baptist Church. While the Academy officially opened its doors to students in 1999, the seed for its growth was planted in 1960. It was at that time that long-time church member Mary Houser donated the first dollar to begin the growth and expansion of Silverdale Baptist Church. Continuing to grow throughout the years, church members had been presented with research from a feasibility study which showed, among other things, that Chattanooga parents wanted more options regarding the education of their children. After much prayerful consideration, the members of Silverdale Baptist Church voted to begin a Christian Academy. lence led to steady growth over the years. In 2015, more than 1,000 students were enrolled at Silverdale in pre-K through 12th grade. Elementary students spend considerable time outside, benefitting from a curriculum that encourages individual discovery. The 25-acre campus includes buildings housing classrooms as well as the facilities that accommodate the Academy’s competitive athletic programs in elementary, middle, and high school. Students also benefit from a growing fine arts program, including drama, dance, band, chorus, and the visual arts. With their new Outdoor Education Initiative, Silverdale is taking the classroom outdoors. With deliberate curriculum planning focusing on STEAM (Science, Technology, Engineering, Arts and Math) development, Silverdale is constantly striving to offer unique and relevant courses to prepare students for their future careers.